I'm embarrassed that it's taken me 22 years to see a ballet...Nikki too (well, 21 and a bit). But since we both grew up going to dance classes, it seems almost ridiculous! But that's now thankfully changed, as we were kindly invited to watch the latest English National Ballet production, Le Corsaire. 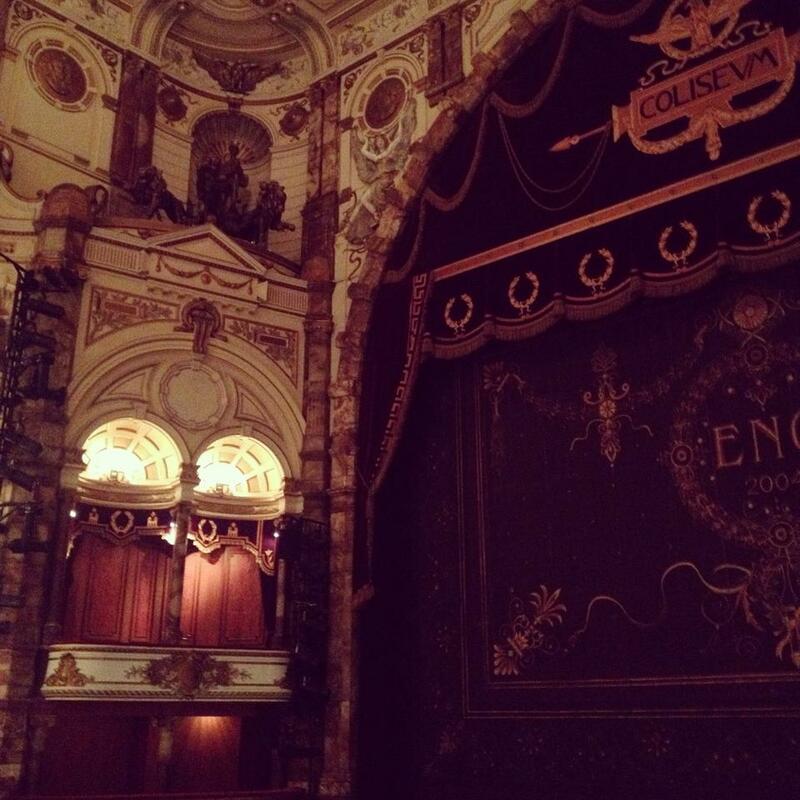 As we settled into our seats, the first thing that struck us, obviously, was the beauty of the London Coliseum, where the production is being hosted. Naturally, a beautiful ballet needs a beautiful building. The whole atmosphere was breathtaking. 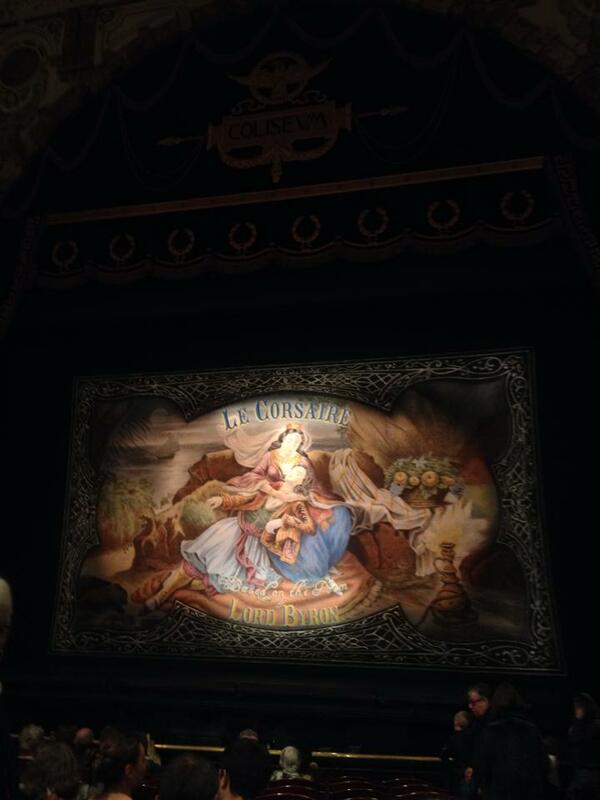 Le Corsaire is a 'swashbuckling adventure' filled with pirates, maidens and exquisite dances. It's actually based on a poem written by Lord Byron, and the musicality reflects that very well. We could bang on forever about the beauty and the elegance of the dancers; their skill is enough to draw gasps, and what impressed me was the facial expressions and story telling. Giving it more consideration, and due to my slight surprise at how packed it was, I realise it's actually the perfect international affair! Ballet has no language barriers, and thus making it a perfect performance for any tourists, or international Londoners. We were completely spell bound, by Osil Gouneo and Tamaro Rojo...they were faultless. And both had the best costumes of the entire night!